‘Tis the season to be jolly…and crafty! All preschoolers just love to make arts and crafts, and during the season of Christmas, they realllly love making crafts! Trust me, I’m a preschool teacher. 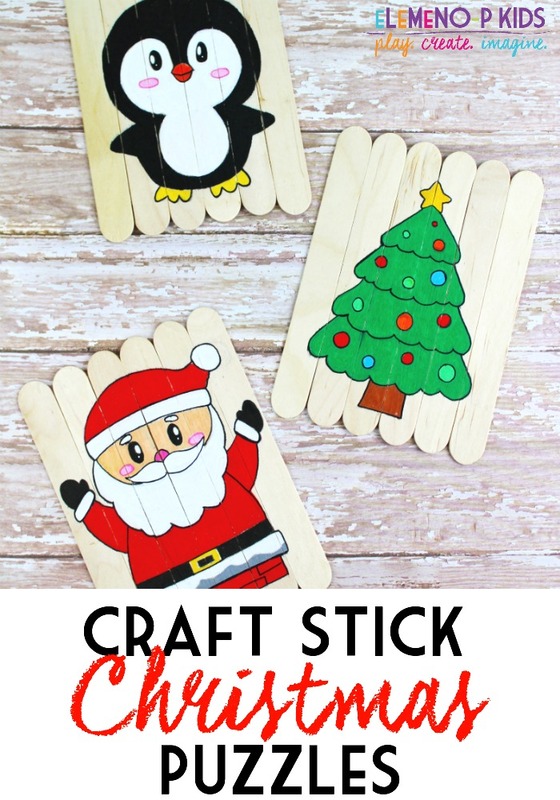 These Craft Stick Christmas Puzzles will be no exception! 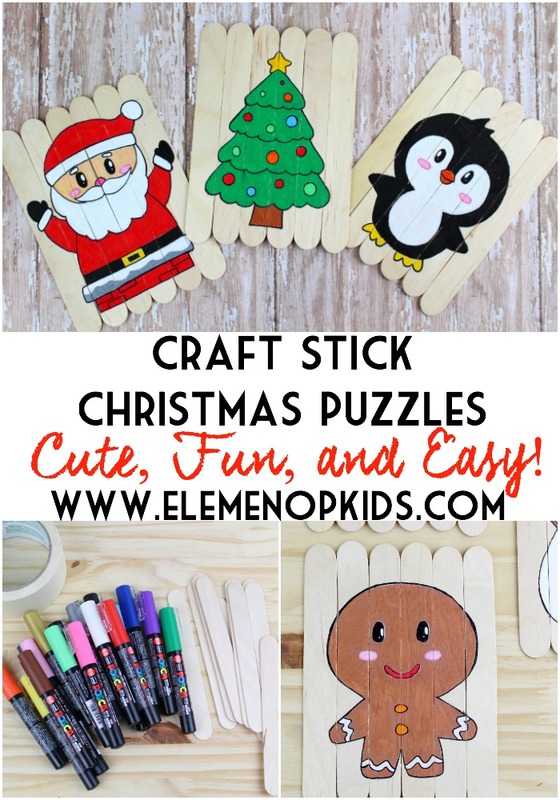 They are fun to make and a great craft to let your little ones be involved in. These puzzles will make great stocking stuffers, or gifts for your child’s classmates!